Along the Jesus Trail, one cannot help but meet new people, try new foods, hear new languages. It is reason enough to repeat the journey. Last year, I bunked in a dormitory room along the Trail and listened to no less than five languages in a single evening. This year, I was contacted by Luisa Alcantara e Silva, a staffer from the Folha de São Paulo. 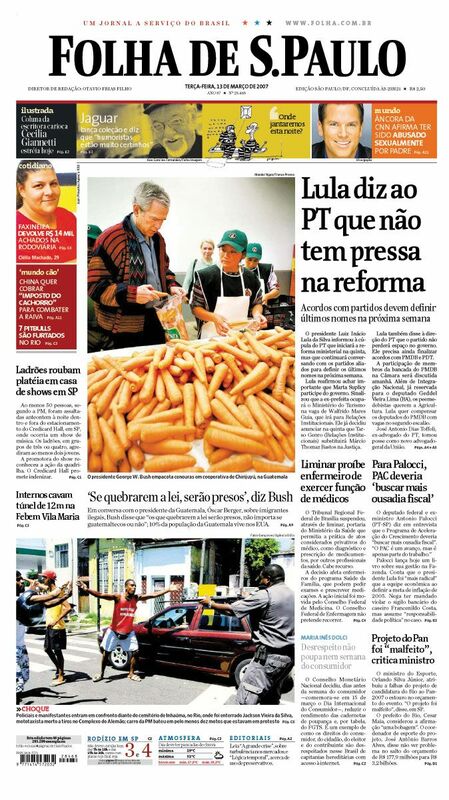 The Folha is Brazil’s largest daily newspaper. I was excited to learn that they wished to publish an article on the Jesus Trail. The paper had a reporter on the ground. What did they need? More photographs. I was only happy to oblige. If you want to practice your Portuguese while reading about an experience from the Jesus Trail, click here. Consider it a warm up — just in case you join us next time out!